Published Jul 29, 2014 by Peachpit Press. Part of the Learn by Video series. Lighting is one of the most important creative components of any image. 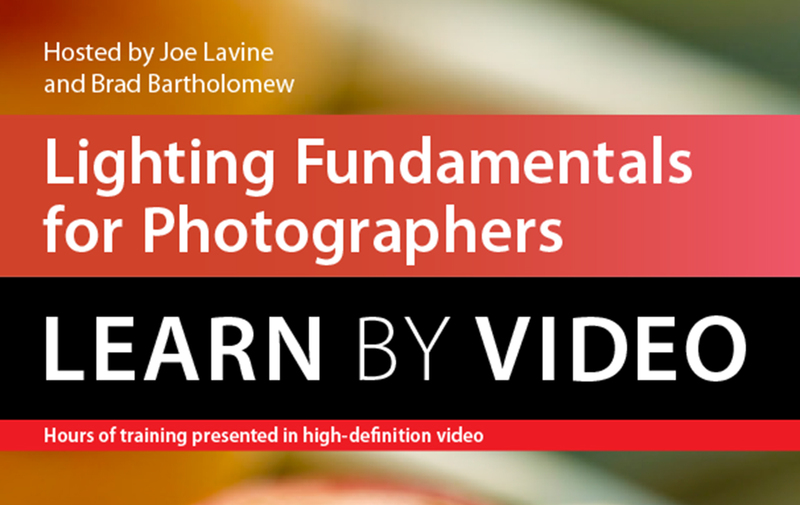 In this two-hour video, Joe Lavine and Brad Bartholomew–commercial photographers, instructors, and authors of Light Right: Learn How to Create Images, Set Up a Studio, and Launch a Photography Career–step into the studio to create a dynamic approach to learning about studio lighting. They start with basic photographic concepts and equipment needs, then discuss their philosophy of lighting, as they tackle the characteristics of light and how to approach building your shots.